Update 0.6.0 brings massive changes Version 0.6.0 brings completely reworked tutorials and a lot of other exciting and useful updates. If you haven't already, it's a great time to start playing. If you've already played the game, the new tutorials will definitely help you pick up new skills. Come and see a talk about The Hive Mind in Brighton on 7th August! Lenka will give a talk about the development of The Hive Mind on 7th August at the University of Sussex, Brighton. All welcome! The Hive Mind goes to Norway! The Hive Mind will represent UK game development at a competition in Norway this autumn. Update 0.5.2 to the rescue This update mostly looks at the gas clouds and the rule editor. Also, with the new reset password option, it’s a great time for old players to get back to the game and try out new challenges introduced in the previous update! Update 0.5.1 is here! The update features eight new challenges for beginners, levelling adjustments, interface to submit bugs and suggestions, new animations and sounds, small interface updates and some bug fixes. 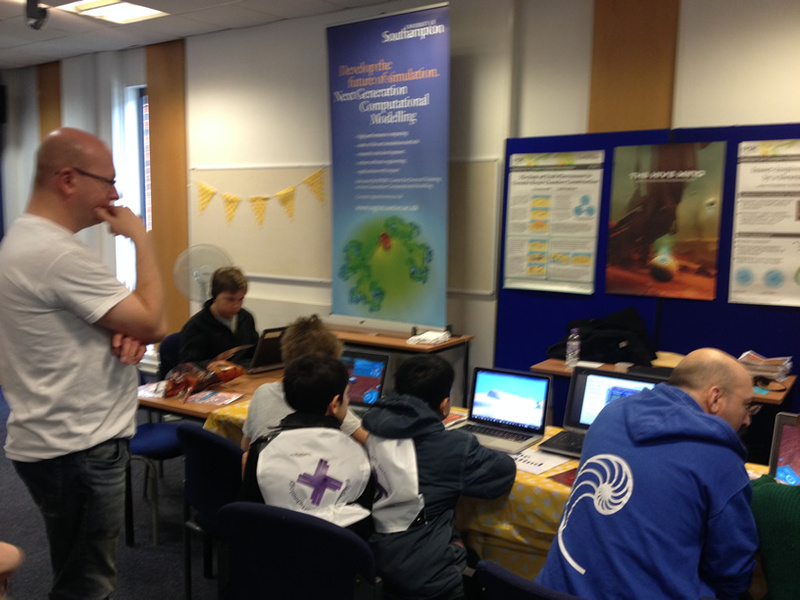 The Hive Mind in Southampton Lenka wrote in her blog: "I had the privilege to present The Hive Mind, my new sci-fi puzzle game about insect-inspired construction with robots, at the University of Southampton Science and Engineering day last weekend. A lot of people came to play it and it was great to watch how they interacted with it - kids were often better at the game than their parents!" Patch 0.5.150315 An issue with preloading assets caused first time users to sometimes experience long delays when logging in or when creating new accounts. This has now been sorted out. 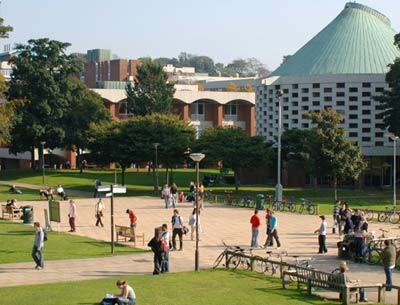 © 2015 The University of Southampton.